Herbal teas- not just a drink to be enjoyed hot, you can make some delicious ice teas with fruit teas too. 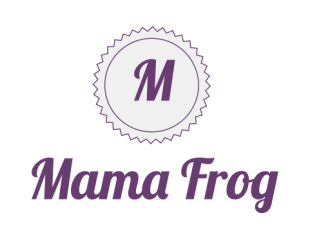 The great thing about them is you can get hold of varieties full of herbs that may be beneficial to your diet- such as fennel for breastfeeding mum's, ginger if you are pregnant, lavender if you need a good night's sleep or Echinacea to treat those winter colds. 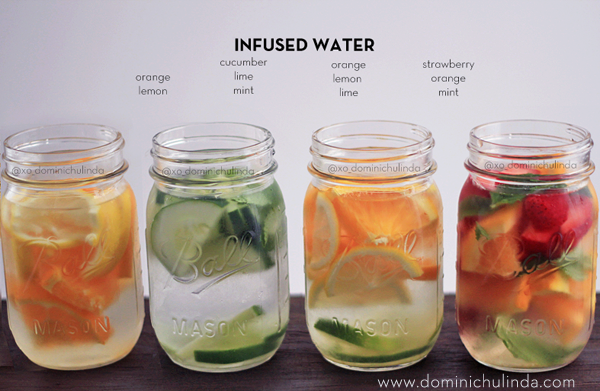 Infused Water try some of these recipes for a quick energy boost without any of the chemicals. 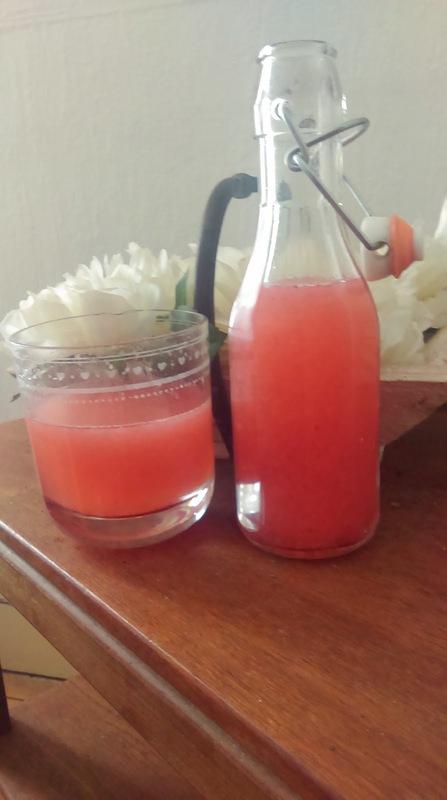 Fruit waters can be made in a pitcher and stored in the fridge. Sugar free and naturally tasty.